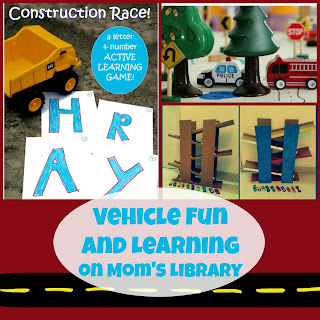 My Vehicle Fun Features This Week! 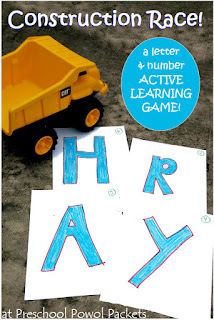 Preschool Powol Packets used a Dump Truck to Learn Letters and Nunbers ! 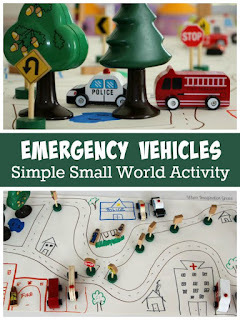 Where Imagination Grows created a Small World for Emergency Vehicles! 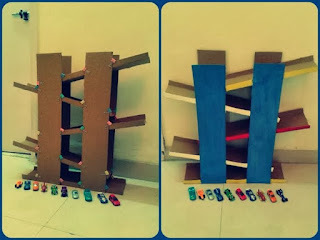 The Practical Mom built some awesome Race Tracks!